Ashraf O. May 2, 2017 May 13, 2017 media coverage, Science & Tech. Three groups at Tribeca Film Festival incorporated smell into their VR films. Virtual reality is either the future or totally dead, it just depends on who you ask. 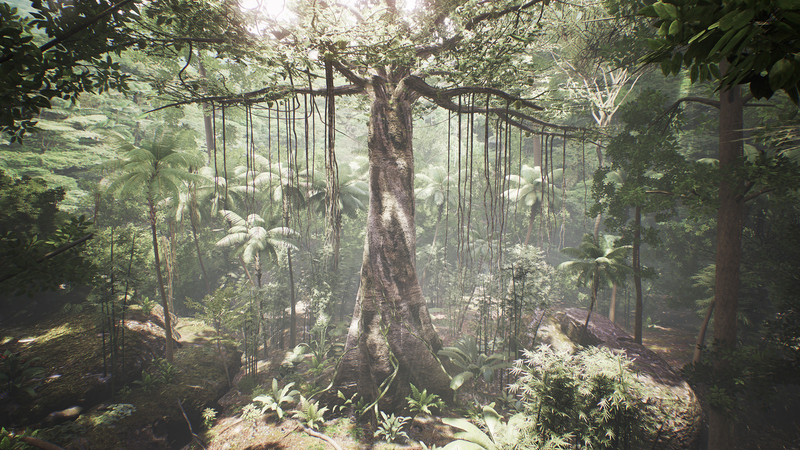 The aromas wafting through the Tribeca Film Festival’s VR Arcade, however, don’t smell like a decomposing industry—they smell like the grasslands of Africa, the Amazon rainforest, and California redwoods. Three films incorporate smell into their virtual reality experience with surprising success: Kathryn Bigelow and Imraan Ismail’s The Protectors: Walk in the Ranger’s Shoes, Milica Zec and Winslow Porter’s Tree, and Marshmallow Laser Feast’s TREEHUGGER: WAWONA. Each used props and set pieces to get viewers in the mood, then deployed the smells to trigger a level of immersion you don’t see—or smell—in your average Google Cardboard or Oculus Rift experience.